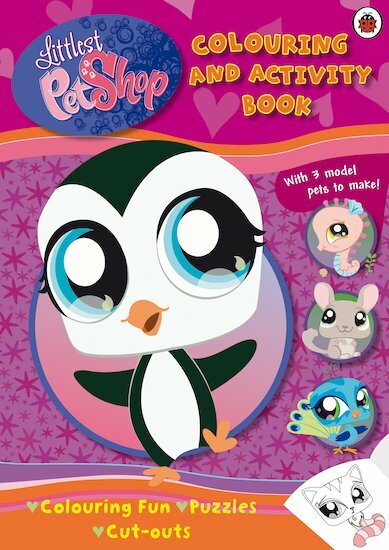 A deliciously cute book of fluff-filled activities based on the hit film Littlest Pet Shop. With three press-out model pets of your very own to play with, you’ll be in pet heaven. Hurray!